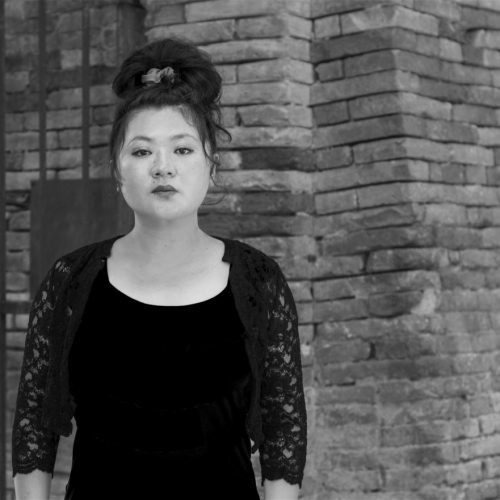 Du Yun, born and raised in Shanghai, China, currently based in New York, is a composer, multi-instrumentalists, performance artist, curator, working at the intersection of orchestral, opera, chamber music, theatre, cabaret, pop music, oral tradition, visual arts, electronics and noise. She is the winner of the 2017 Pulitzer Prize in Music, awarded for her opera Angel’s Bone. Hailed by the New York Times as a leading figure in China’s new generation of composers and often cited as a key activist in New York’s “new movement in new music,” she was selected by the National Public Radio (US) as 100 composers under 40. Known as chameleonic in her protean artistic outputs, her music is championed by some of today’s finest performing artists, ensembles, orchestras and organizations. In addition, Du Yun has also made works in the art world, including the 4th Guangzhou Art Triennial, Sharjah Biennial (UAE), Auckland Triennial, and Istanbul Biennial. She was a founding member of the International Contemporary Ensemble (ICE), and currently she serves as the Artistic Director of MATA, a pioneering organization dedicated to commissioning and championing young composers from around the world.